If you didn’t read a whole lot of classics growing up, chances are you’re feeling a little worried about how to read them with your own children. 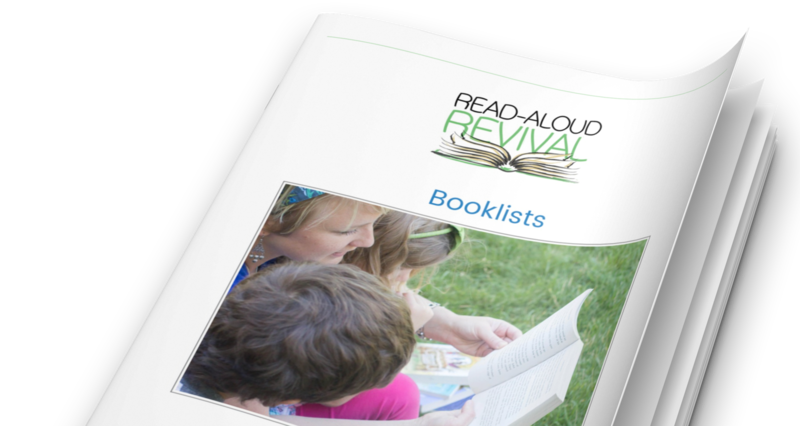 If so, then this episode of the Read-Aloud Revival podcast is for you. If your kids finished the May 31-Day Challenge, register for prizes here!